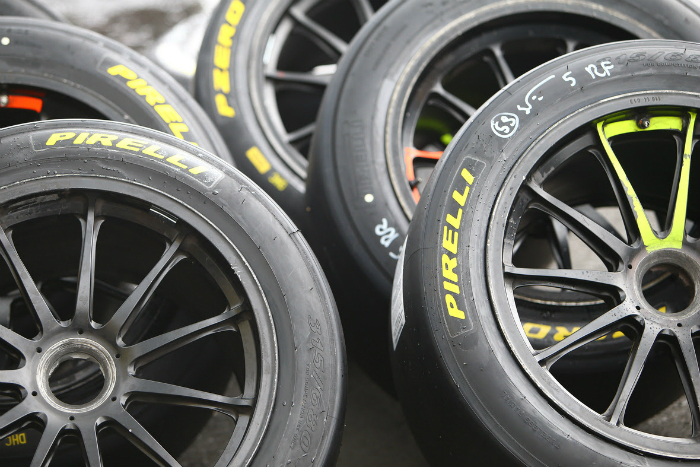 Pirelli has renewed its range of products for GT racing, as the Blancpain GT Series got underway with the official test and media days at Paul Ricard in France. 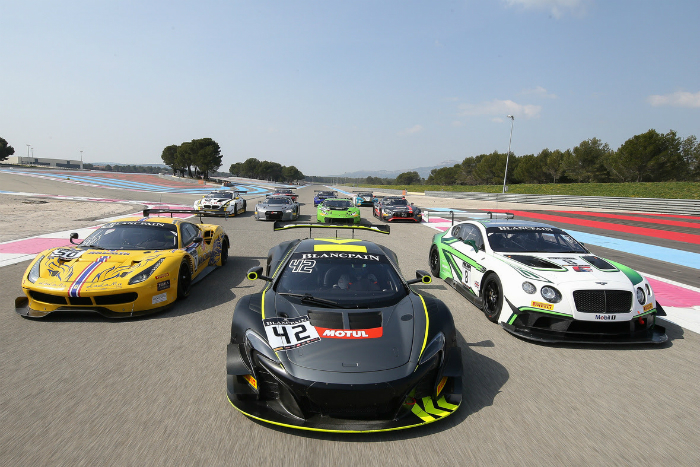 The GT3 category of the Blancpain GT Series, will see 15 brands represented across 28 different models of car. The two test and media days at the Paul Ricard circuit in the south of France were designed to give competitors a first taste of the new tires before the season starts at Misano in Italy from April 1-2, with the first round of the Sprint Cup. 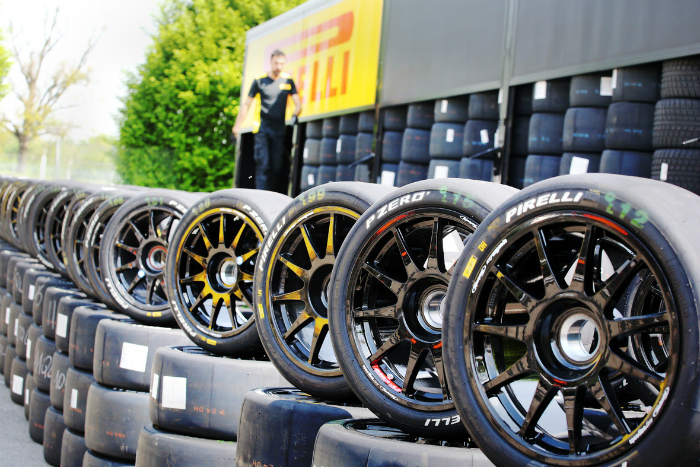 Pirelli took approximately 2500 P Zero DHD tires to the test day, which were fitted to 53 cars. The slick tire that will be used for the for 2017 Blancpain GT Series, which takes in both sprint and endurance races, is called the P Zero DHD. In particular, this tire features a new front and rear construction to make it more suitable for the current field of GT3 cars. The profile has changed to present an improved contact patch, and there is a new front size: 325/680-18 (previously 315/680-18). 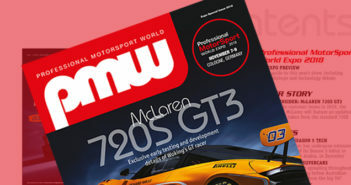 The increasing success of GT racing across the world has meant that more and more manufacturers are getting involved so there is a wider range of vehicle architectures than ever before. The tire development target has evolved to suit this wider variety of cars and improve driveability, as well as put into place some of the lessons learned over the last few seasons in wide variety of championships and race formats all over the world. With the combination of new front and rear constructions, as well as slightly wider front tires, the front and rear axles now have more ‘feelable’ grip. This makes the cars easier to drive for amateur as well as professional drivers: a core philosophy of GT racing. The tires are also equally at home on front, mid and rear engined cars: all of which are seen on the Blancpain GT Series. 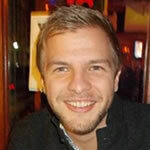 As a result, this provides a good base for the organisers to build an accurate balance of performance system. Are there any changes to GT4? The GT4 category is increasingly becoming a stepping-stone to GT3, with performance characteristics approaching those of the top category in the Blancpain series. In order to cater for the increased performance, and create similarities with the tyres used in GT3 to help drivers step up, Pirelli has started to evolve its range of GT4 tires as well, with these cars using the new P Zero DHA product, also in 18-inch size.